I totally didn't need these - but I LOVE them and think they are super fun! If the shoe fits.....ha ha. 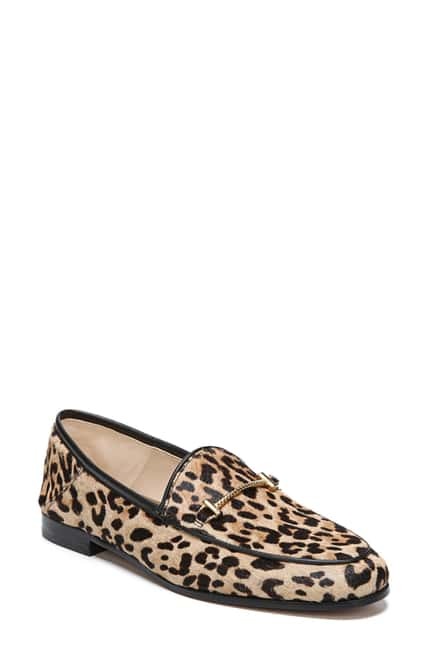 These are sold out online in leopard, but I think the black would be a good office shoe. These are similar (I might even like them more!) and by the same maker, and while I don't have this print, I can attest to the comfort of these! 3. A few new pieces from Loft. Loft had a really big sale over President's Day and while I told myself I wasn't going to buy any new clothes in January....a lot of my spring work wear has seen better days so I ordered a few pieces to freshen up my wardrobe. 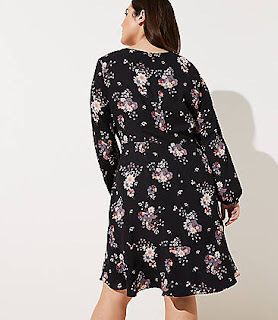 I haven't ordered from Loft in a long time (because Nordstrom's free shipping is hard to beat) but they have a new Plus line and I gave it a shot. Plus they had a huge sale and no piece I bought was more than $20 and most were less than $15!!! I ordered a 10.5 but needed a 10; so I'd say order down at least a half from your normal size. These are super neutral even though they're pink - I almost like them more than a tan pump! This is SO flattering on - and comfortable! I will definitely order more of these if they come into stock. True to size. This dress is less than $8 right now!!!! I got both the shirt and dress in this print - it's such a pretty print that will work for winter now (with dark pants) and for spring too (with jeans). 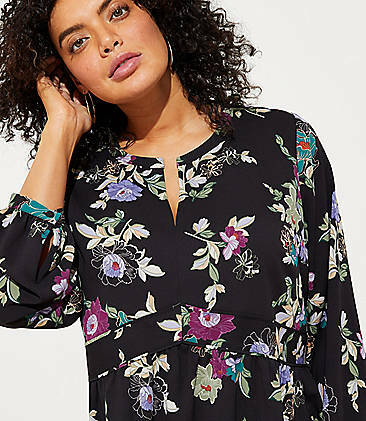 Plus - it's hard to find a peplum blouse in a plus size that doesn't look like a mumu - which is why this cut is pretty great! I have really wide calves, and normally can only wear the Naturalizer wide calf boots - but the heels haven't been holding up well and so I wanted to try a different brand. 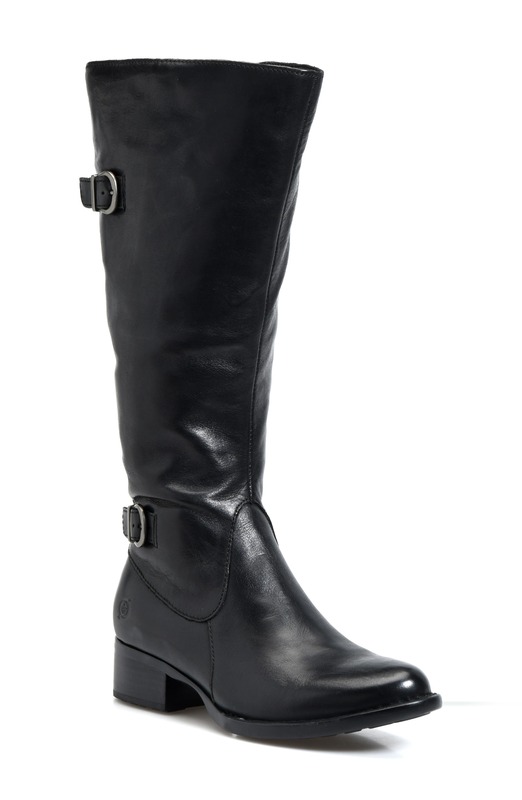 I ordered in a lot of boots, but most didn't fit or weren't quite dressy enough to wear with a dress.....until I got these! They check all boxes, and are lined with a flannel which I thought was weird at first but it makes them really warm (and soft) to wear and I kind of love it! These run a bit big I thought - I normally wear an 11 in boots but wear a 10 in these. 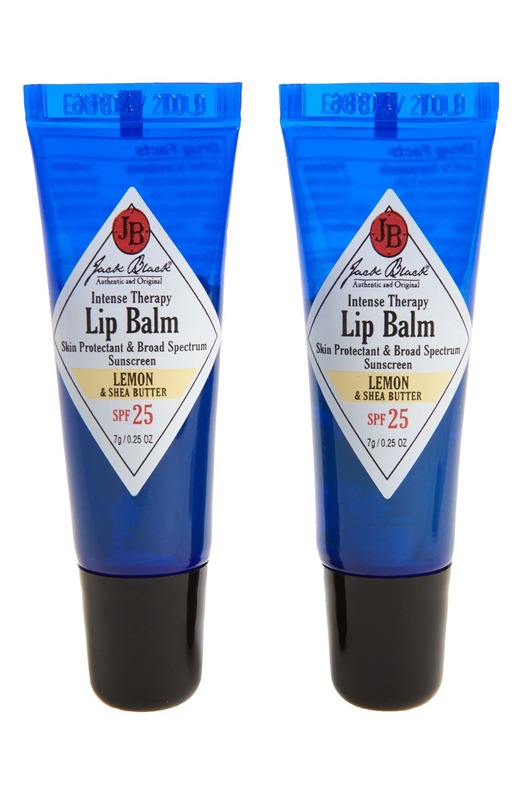 This face oil is a SPLURGE but it has been a lifesaver for my skin this month! 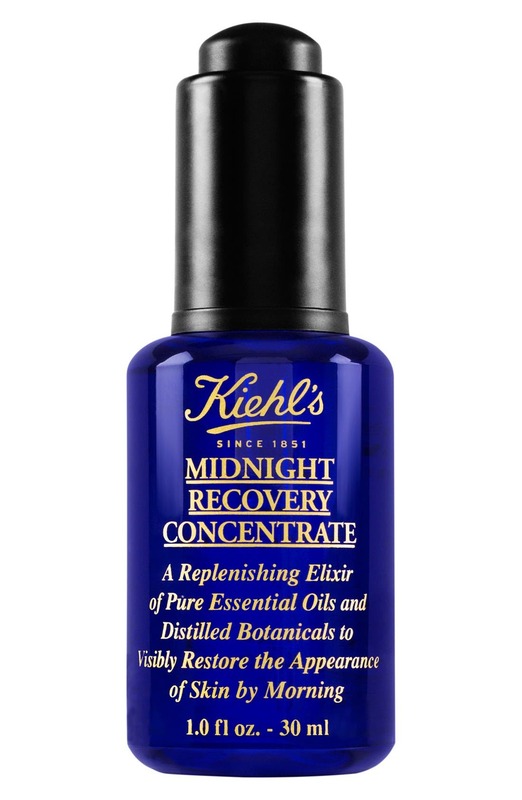 Kiehl's rarely goes on sale - the only time I ever see it on sale is July during Nordstrom's anniversary sale, so it's just one of those things you have to bite the bullet and buy full price. Which that's a pretty tough bullet for me to bite - but this stuff is worth it. What favorites have you found this month?